Completing the questions below will help to identify sample textiles that may meet your requirements. Please answer as many or as few as you wish. A textile specialist will contact you within 48 hours. 1. What is the structure of the textile? 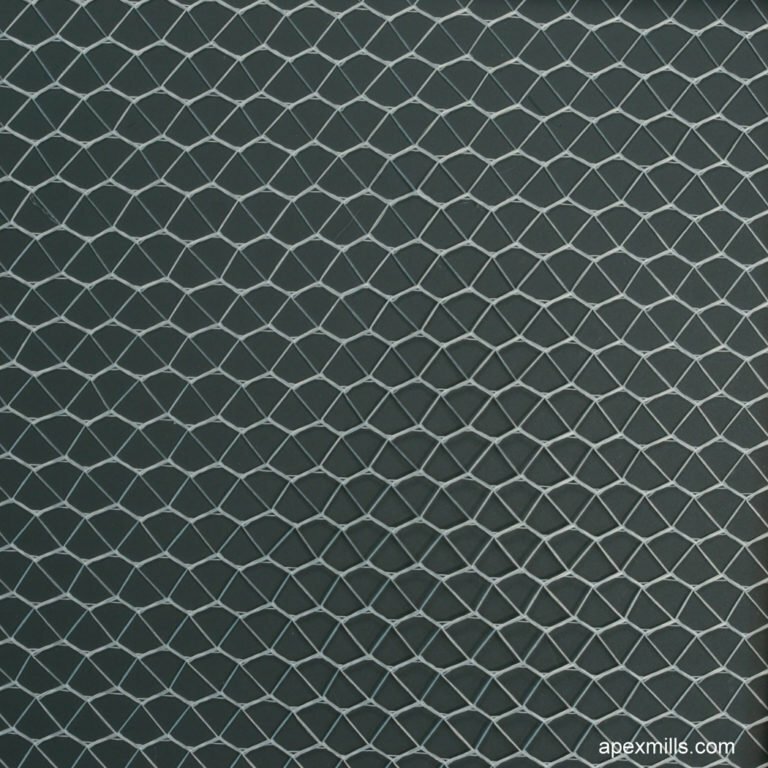 What is the mesh/netting opening size? What is the fiber content of the textile? 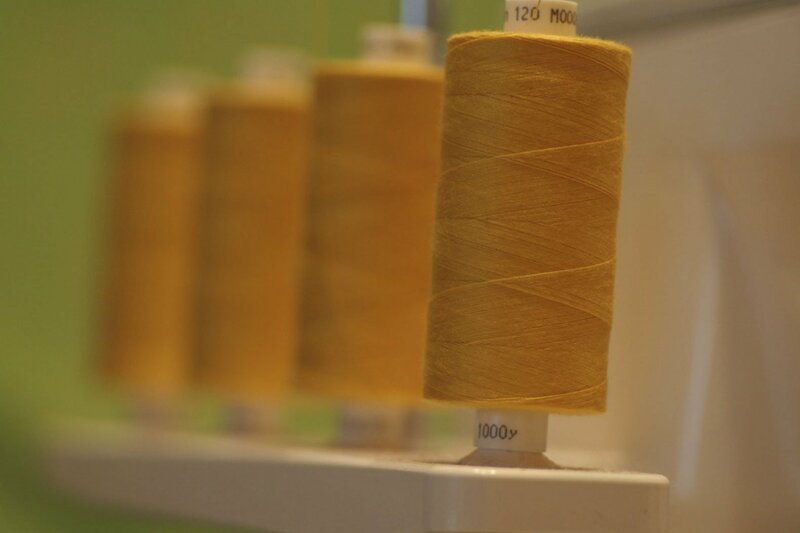 For what industry is your textile intended? 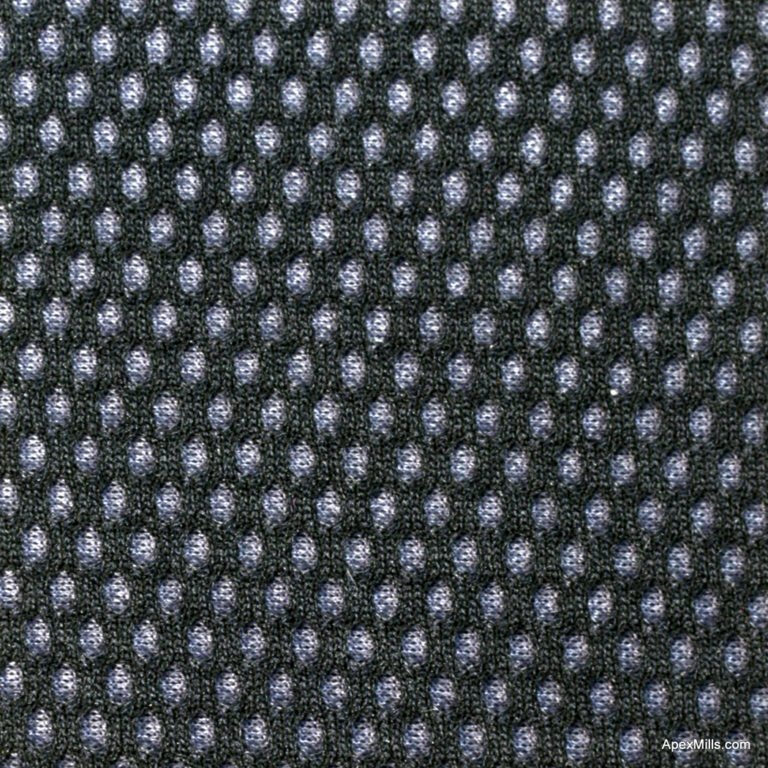 What are the specifications/areas of interest for the textile? Do all textile components need to be sourced in the U.S.? What are the projected quantity requirements? by developing the perfect textile solution for their application! 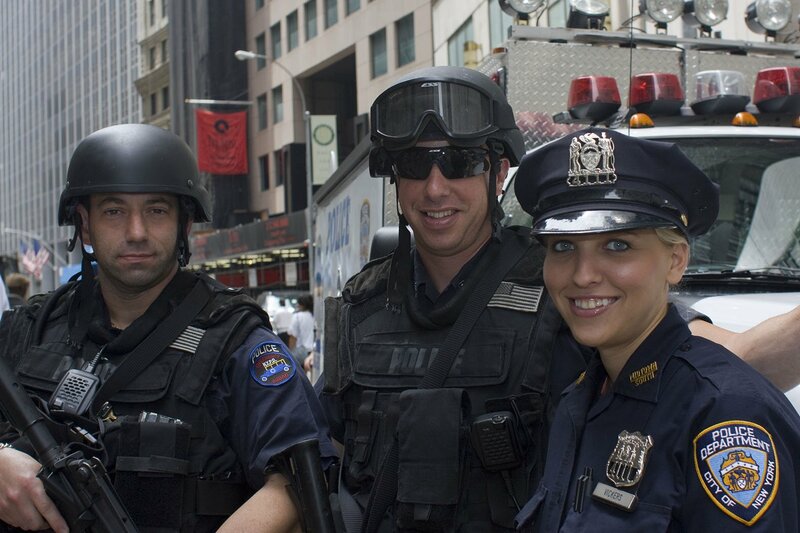 A world renowned police force needed a performance fabric to be used as the lining in their military grade vests. The current fabric was heavy and retained moisture and odor, making it uncomfortable and unhealthy as it preserved bacteria caused from the moisture. As a leading specialist in manufacturing textiles that adhere to military specifications, Apex Mills was quick to jump into action. We were able to produce a 100% polyester spacer fabric featuring antimicrobial and permanent moisture management properties that perform six times faster than other moisture wicking fabrics. By incorporating this fabric into their lifesaving ballistic vest, our customer was able to produce a lightweight and comfortable vest with adjustable straps to ensure a proper fit and promote minimal shifting during wear. This vest became standard issue for the force and received accolades from those who brave the elements from arctic blasts to extreme heat to save the lives of others. A reputable company in the orthopedic industry wanted to produce a high-grade arm sling to increase comfort for the patient and enhance innate properties to the sling, for example make it less prone to absorb bacteria from sweat and dirt. As a US manufacturer, they sought a supplier with the same values they held and manufacturing facilities in the US. 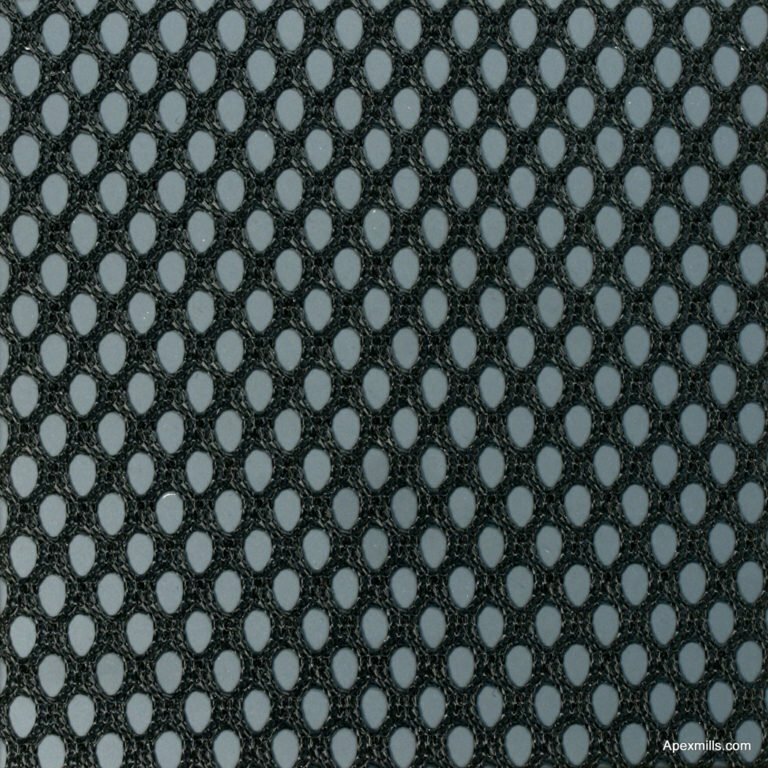 Analyzing the problem with the customer, Apex Mills’ fabric specialists developed a lightweight 3D spacer fabric with a textured polyester surface and an anti-microbial, moisture wicking backing. The unique yarn construction paired with the ability to use two different fabrics with a springy mono-filament in-between, enabled our customer to achieve their objectives while keeping the cost of production down. The new sling proved successful, yielding positive feedback from patients and orthopedic specialists alike. As a result of the accolades received, the sling has become an approved item by Medicare and Apex Mills is partnering with the customer in their product development planning. 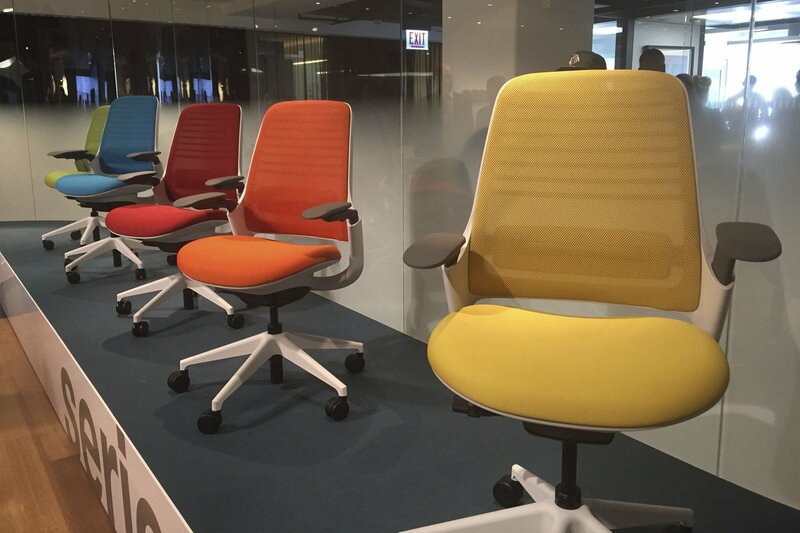 A global manufacturer of office furniture wanted a transparent, cushioned fabric that met the ergonomic and cosmetic needs of their newly fashioned seating solution. Pleased with the fabric’s performance and aesthetics, the company integrated the fabric into their product mix, showcasing its forward thinking design. Within months of bringing the product to market, it became one of the company’s best-selling designs. A newly founded company with an expertise in footwear linings had a concept for a new shoe lining which would produce less friction between the sock and the shoe and thus keep the foot cooler. After extensive consultations with the customer, we determined that the application required the creation of a soft, smooth fabric that simultaneously could withstand the footwear industry’s abrasion and wear standards. With special attention to the filament count of the yarn, we produced a fabric utilizing texturized polyester, which achieved the desired results and met the existing standards. The problem we ran into was that the fabric was too heavy and cost prohibitive to produce. 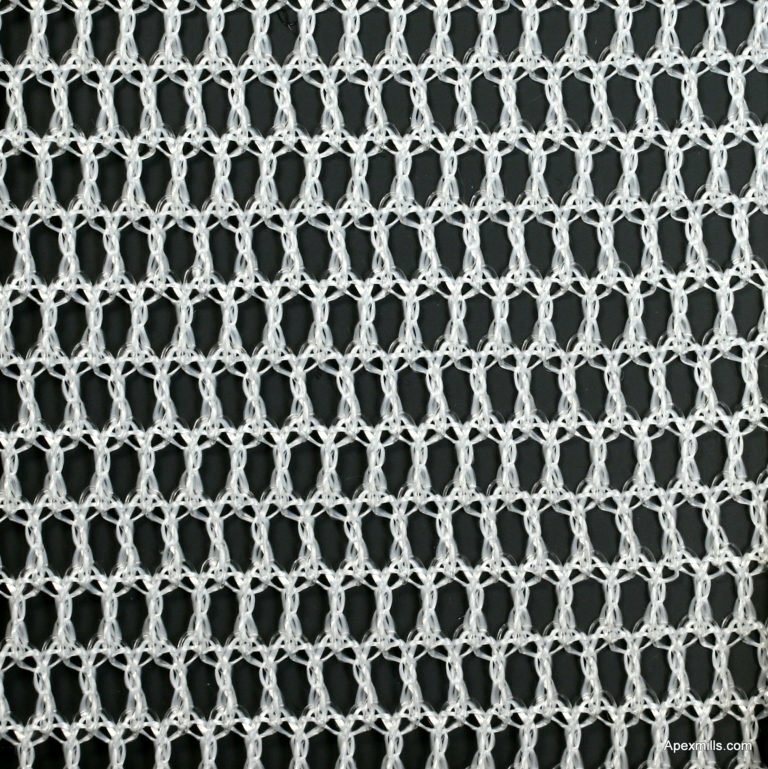 A modification of the knitting structure using the same yarn yielded a fabric with similar performance characteristics at a marketable price. Our customer adopted the fabric and currently offers it as one of the leading performance footwear linings available on the market today. One of the nation’s largest suppliers of patient lift slings had a fabric problem that was creating a potentially dangerous condition for the patients using them. After analyzing the four main requirements of the sling—fabric strength, stability, drainage and surface smoothness—we concluded that the fabric construction and the yarn choice required reengineering. We designed a stabilized, non-stretch fabric using high tenacity yarn chosen for its strength. 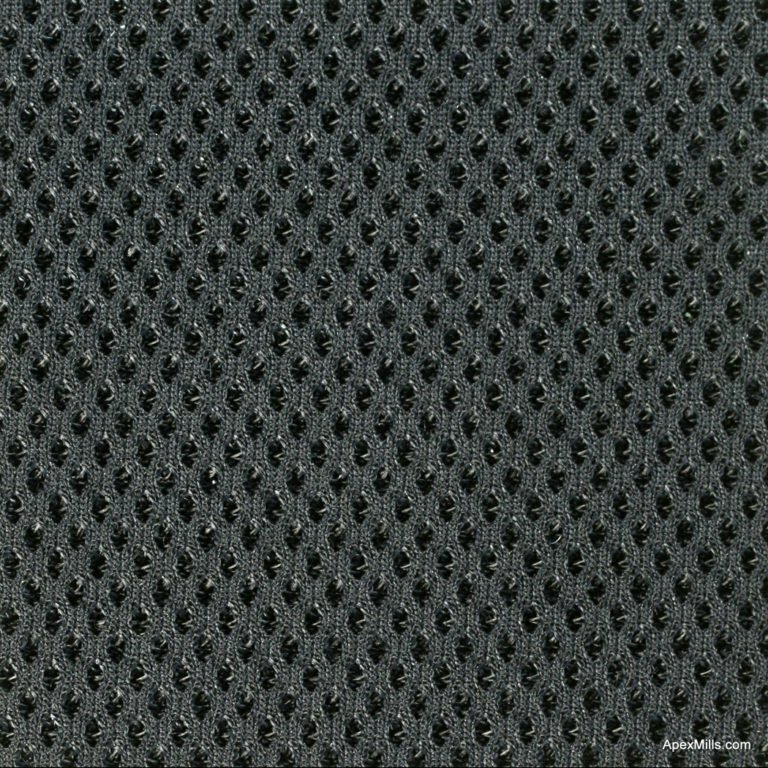 The fabric was knitted to create a smooth, non-abrasive seating surface that promoted drainage. 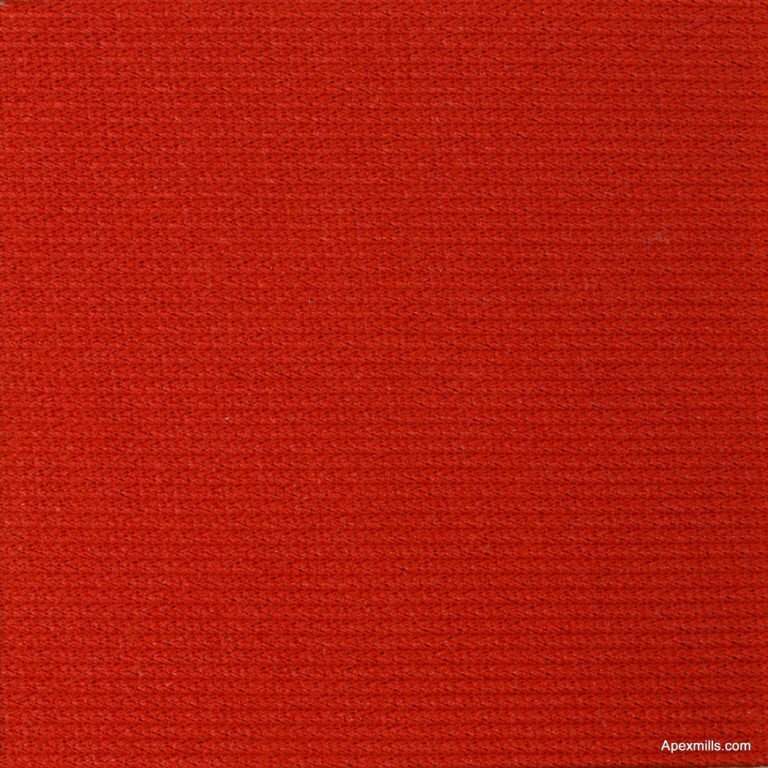 The new textile was also rated 30% stronger. All of this was accomplished with no price increase. An option to use an anti-microbial finish offered the added feature of improved sanitary conditions. 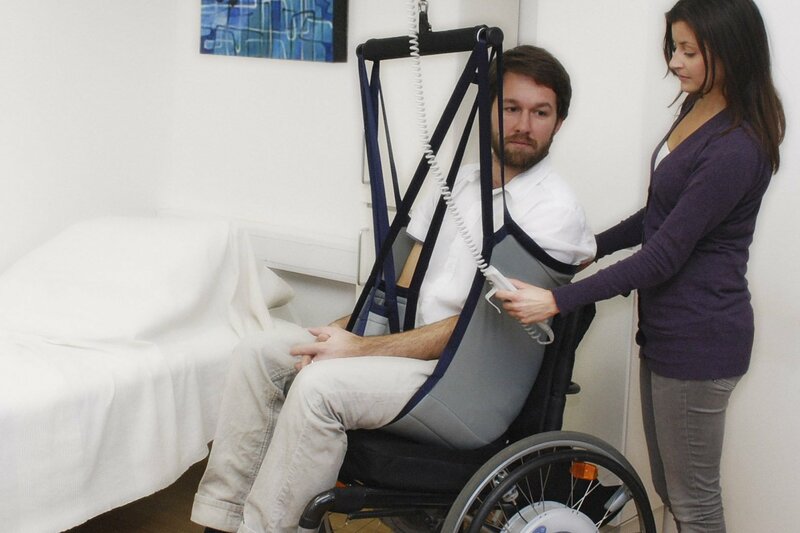 The patient lift sling supplier replaced the fabric of the sling seat, and significantly reduced their risk exposure while at the same time offering a more comfortable seating surface. 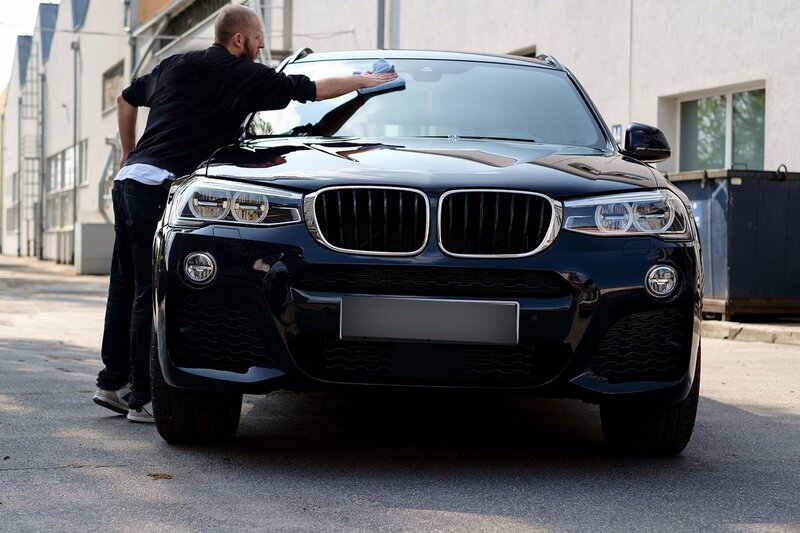 A manufacturer of automotive wiping cloths felt “locked in” to their existing fabric supplier. They were dissatisfied with their suppliers’ responsiveness and pricing. We identified each of the fabric characteristics that were important to the end user. This was followed by a thorough analysis of the relevant patent. 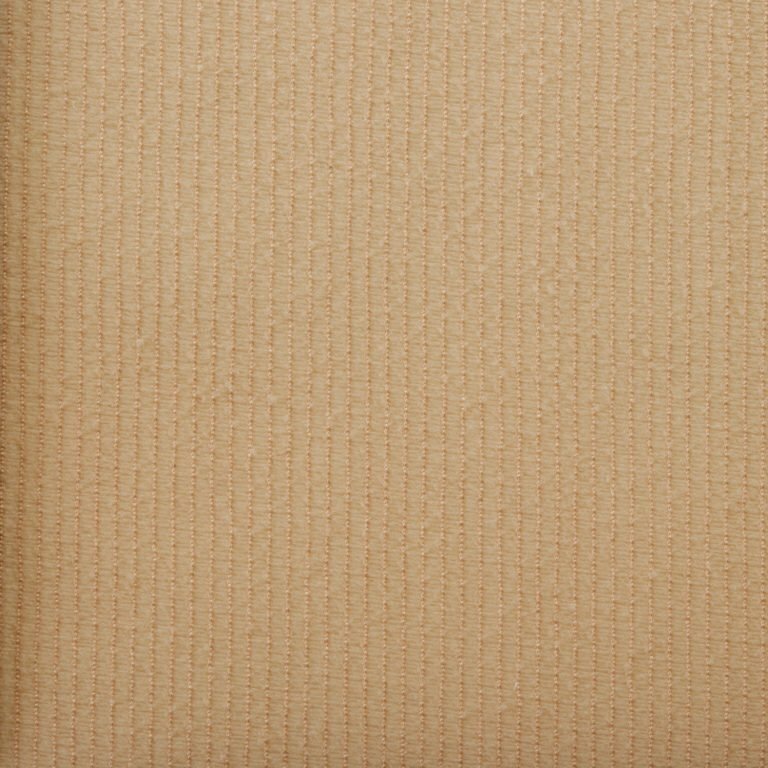 Using its own previously developed knitting techniques, we were able to submit to the customer a new fabric, which addressed the desired characteristics, but avoided any patent conflict. 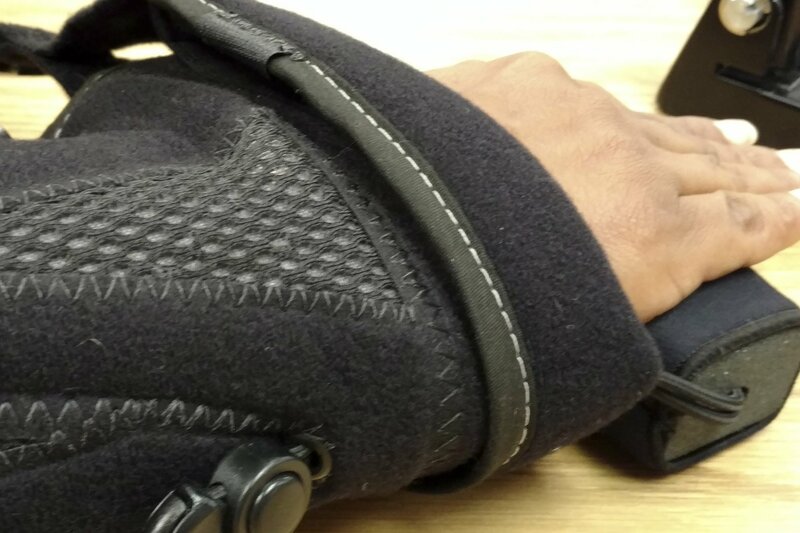 Apex worked together with the manufacturer to design and create a less expensive fabric that offers the same functionality, but doesn’t infringe on the patent. The manufacturer is now no longer constrained by the patented fabric and is able to gain greater market share with the new, less expensive fabric. 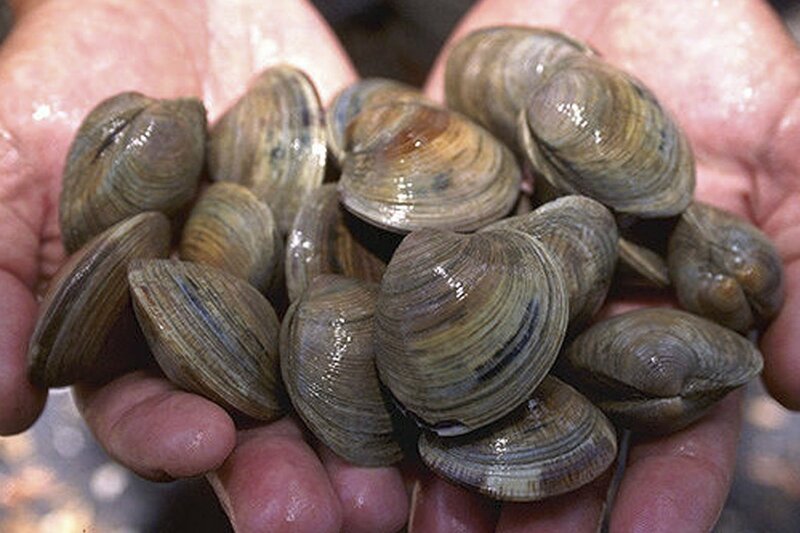 A clam farmer was suffering a significant loss of clams he was growing in bags placed on the sea floor. Predatory animals were chewing through the mesh in order to feed on the immature clams. 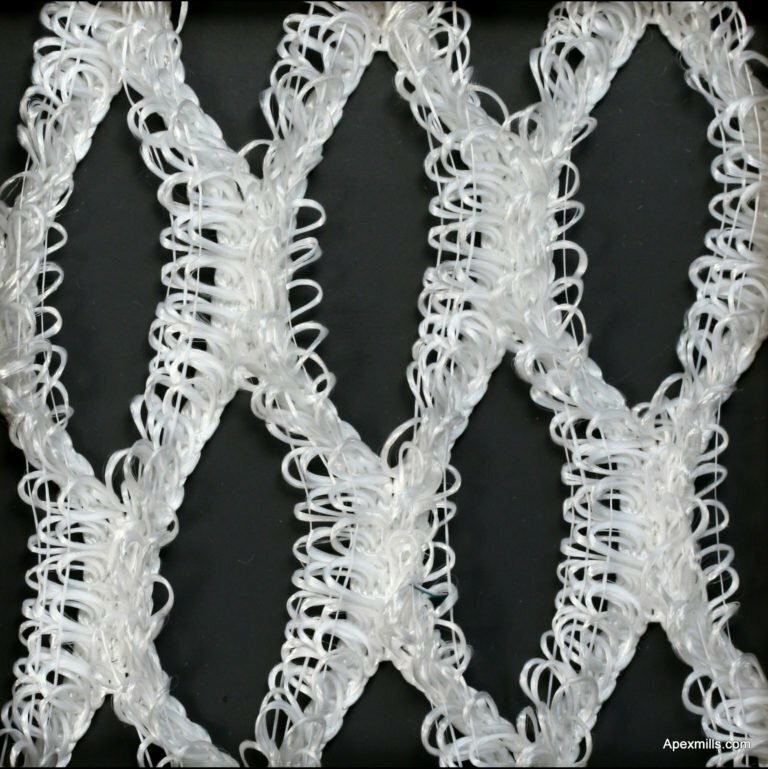 Prior attempts to strengthen the mesh, while successful, were not environmentally compatible. Apex analyzed the strength of the current mesh the clam farmer was using, with a special attention paid to the tenacity of the yarns being used. 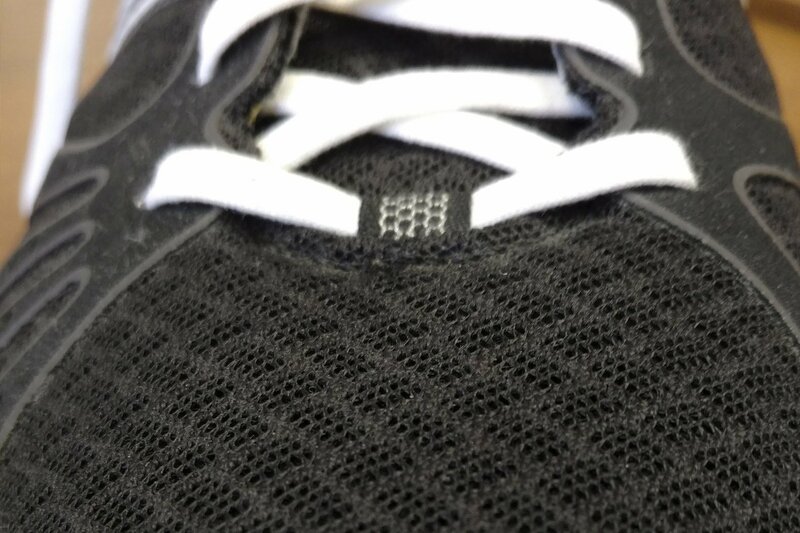 Apex then created a fabric identical to the one being used, however, incorporated a high tenacity mono-filament yarn into the mesh. With this newly developed fabric, strengthened by a yarn similar to fishing line, the customer is now positioned to employ clam bags offering significantly lower clam loss. 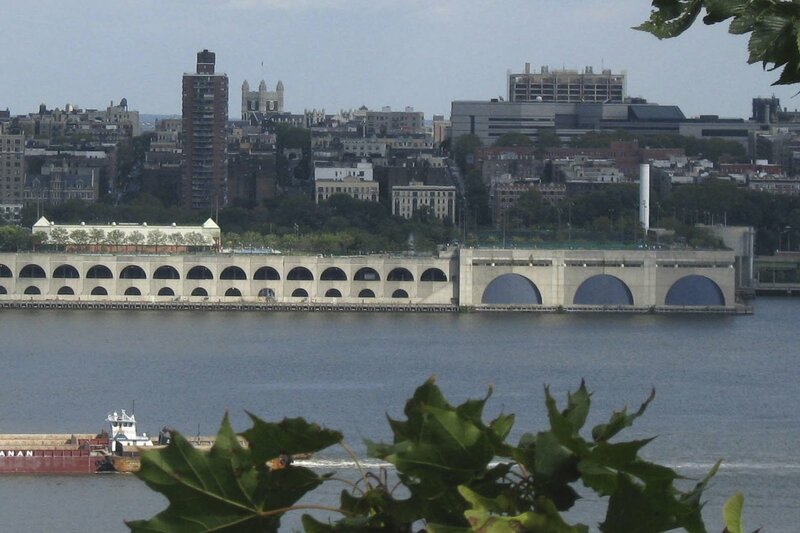 The City of New York’s water treatment facility was using a technology that was limiting the ability to remove nitrogen from waste water, a process which allows the water to return to streams and rivers. Understanding that the effectiveness of the media was first and foremost dependant on the amount of bio-mass given opportunity to grow, we concluded that the fabric must at the same time balance a maximization of surface area and porosity for water flow. After several different designs were evaluated, we developed and created an innovative, highly fibrous fabric, exhibiting more surface area than any it had previously produced, that more effectively removed nitrogen from waste water. Apex’s patented Bioweb system not only achieved the customer’s target effectiveness and was environmentally safe, but also offered the added benefit reducing the sludge bi-product. The Bioweb system addresses the needs of growing population centers. 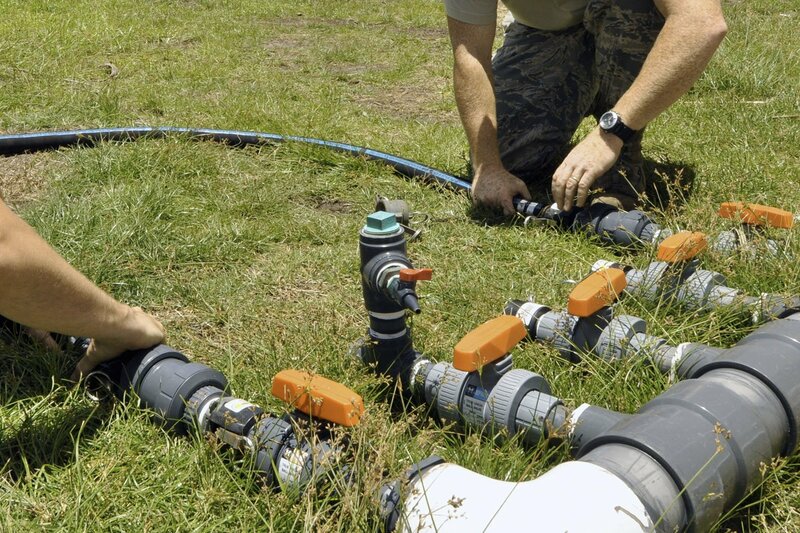 It can be installed in existing water processing facilities without the need for plant expansion. 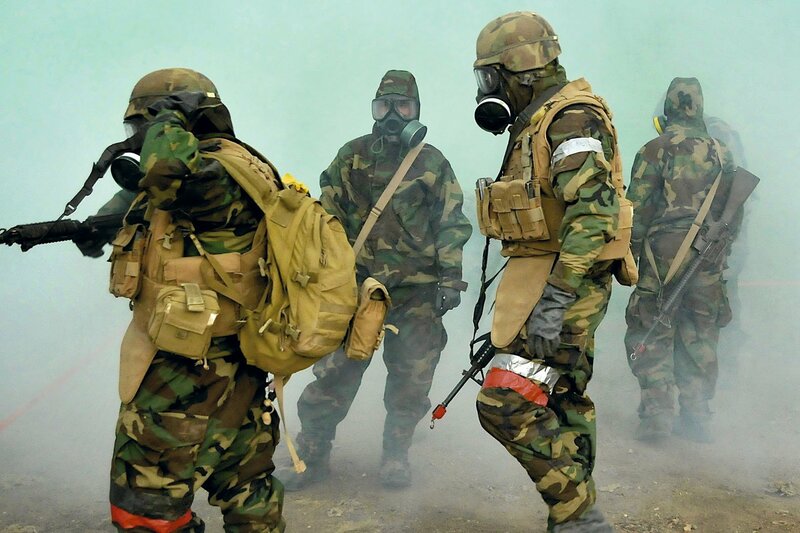 A military contractor was in need of a high strength, light-weight fabric for a new counter-chemical/ biological warfare garment utilizing nanotechnology. 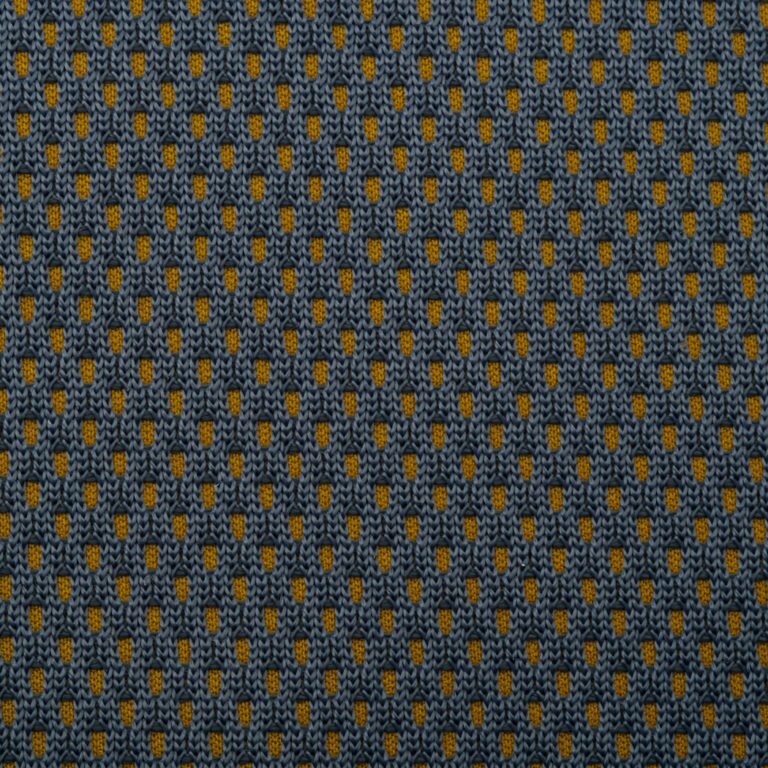 This fabric was needed as part of a special test to take place in Germany within two weeks. We took into account the customer’s tenacity requirements and thickness limitations in the process of selecting the most appropriate specialty yarn for the application. This yarn was then modeled into a fabric with the knit construction which addressed the customer’s other functional needs to ensure the weight requirements would be met. After collaboration with the client, we developed an ultra-high strength yarn using a unique knitting pattern that met the customer’s performance requirements. Once designed, we warped, knitted and finished the material in 8 days, in time for the contractor’s trip to Germany. The fabric used by a manufacturer of a reverse osmosis filtration system was limiting the efficiency of the process due to the water being dispersed in multiple, unrestrained directions. 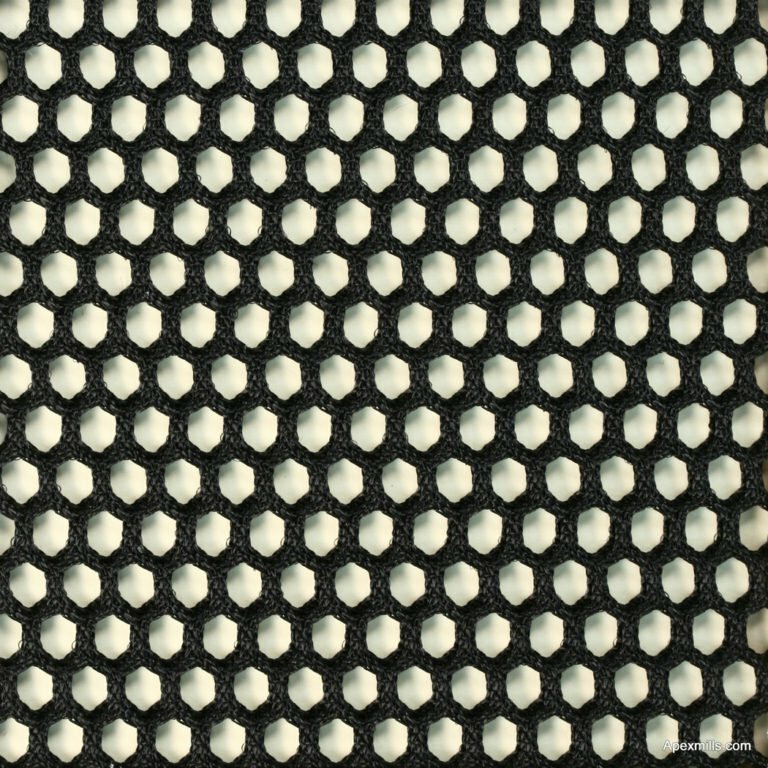 The construction of the fabric used in the filter did not control the dispersion of water in a single direction. A new construction was needed to guide the liquid flow. The fabric was redesigned to create a channel system that funneled the water in a single direction. By controlling the direction of water dispersion, the new fabric considerably increased the filter’s efficiency. 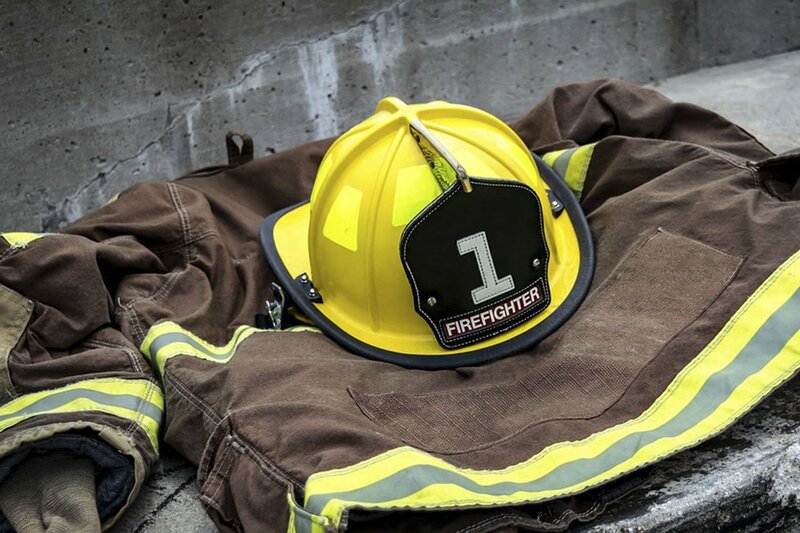 One of the largest manufacturers of reflective tapes used by police, firefighters and other safety personnel, needed a substrate fabric incorporating a costly flame retardant treatment to meet its flammability standards. The specification was reviewed focusing on the flame retardant characteristics of the component yarns, finishes and reflective substances being applied by the customer. With the customer’s cooperation, untreated versions of the substrate were tested. When the inherent flammability characteristics of the polyester substrate fabric were combined with those of the customer’s reflective substances, the fabric passed all required tests. The costly flame retardant treatment was found unnecessary. A leading designer of high-end woven vinyl accessories and home furnishings wanted to augment their product line with an alternative to woven goods. 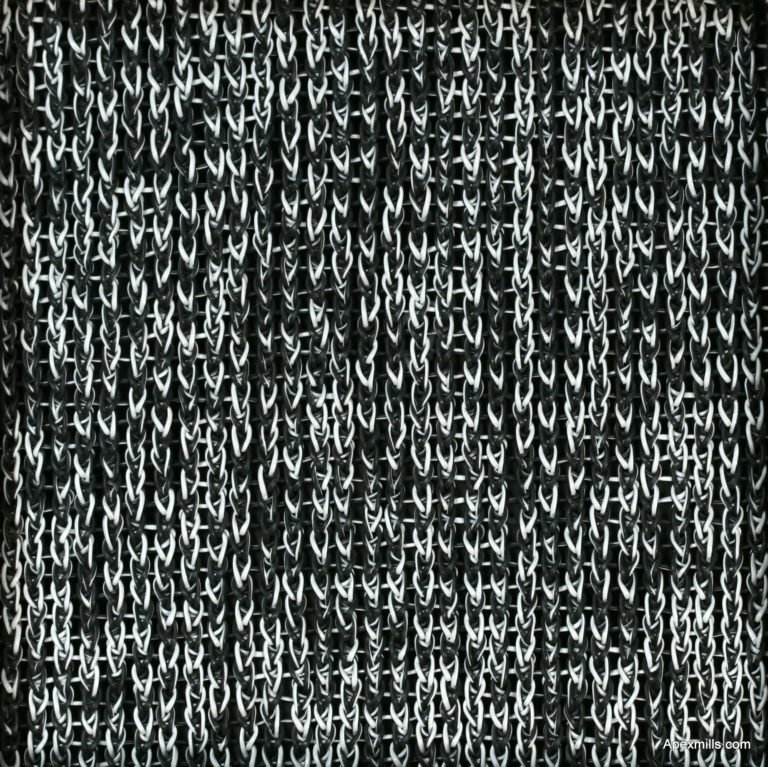 Intrigued by the durability of the knitting process, they sought to reduce the amount of fraying and fabric loosening that sometimes occurs in weaves. Using a variation of the vinyl yarn currently used by the designer, Apex Mills engineers were able to modify the knitting machines and process to accommodate the heavier and less pliable vinyl yarn. 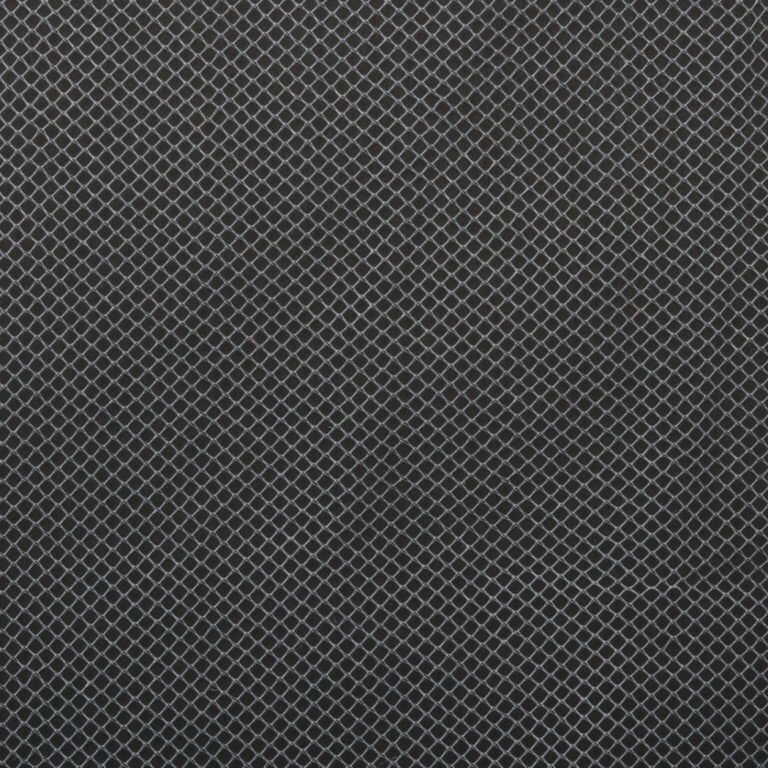 Working together, we were able to maintain the unique fabric properties in which the company has built their reputation. Not only was this luxury home accessories and furnishings manufacturer able to extend the depth of their existing product line, they were able to expand the breadth of products offered because of the increased strength and stability provided by the custom tailored warp knit process. 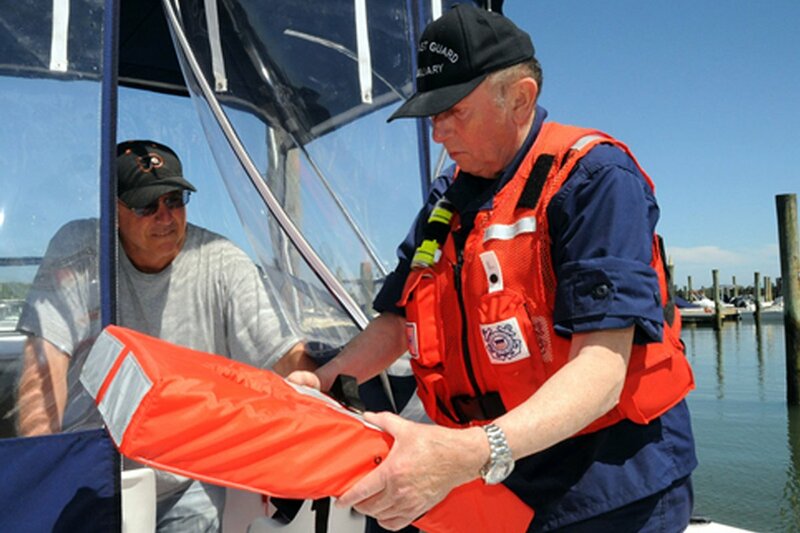 A leading supplier of life jackets was experiencing two problems with the fabric it was using as a liner. The mesh was too coarse and abrasive against skin, and the thickness of the fabric made it difficult for the sewing operators to work with, ultimately reducing production efficiency. An additional consideration was that the fabric required Underwriters Laboratory approval. After extensive consultations with the customer, the existing fabric was knitted on a coarse gauge machine with large openings, thick stitches, and heavy yarns — the combination of which made for a very rough fabric. 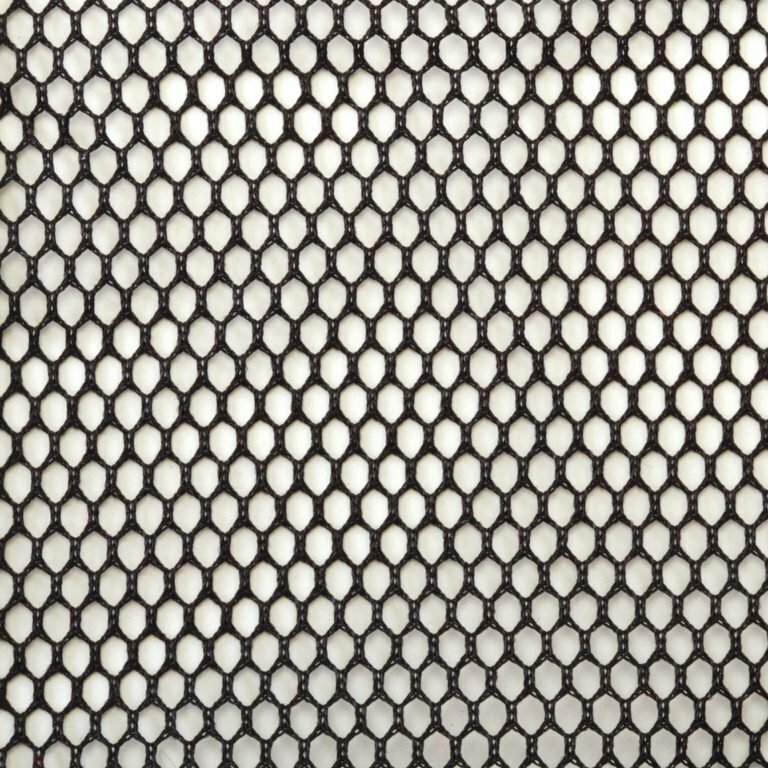 Using a finer gauge knitting machine and lighter weight yarns, we produced a smoother mesh with a smaller opening that still allowed for ample water drainage. 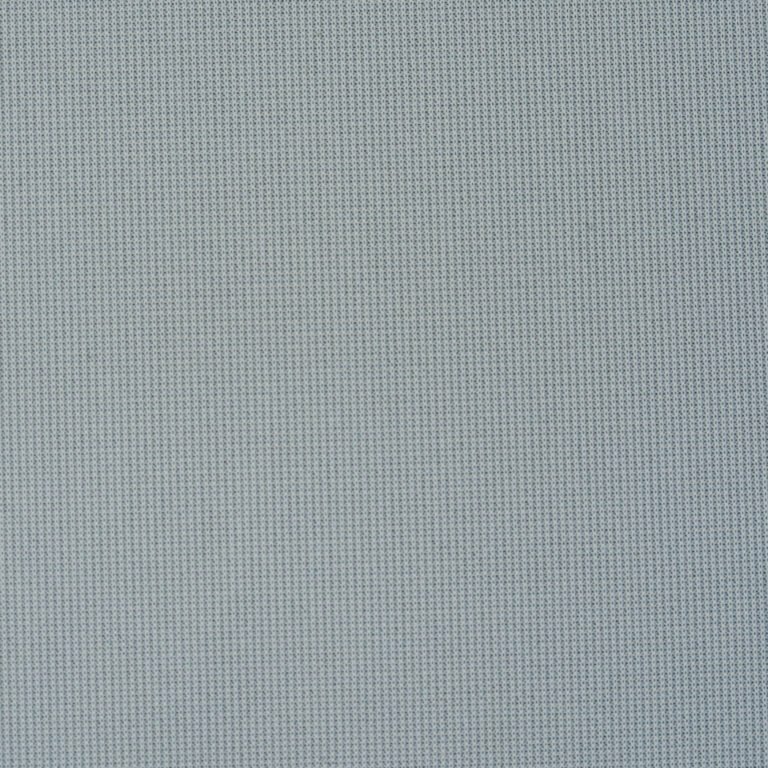 The fabric was dyed and finished to meet UL standards and was a less expensive alternative to the original mesh. The customer evaluated, approved and adopted the fabric, which continues to remain less expensive than the cost of the original fabric. 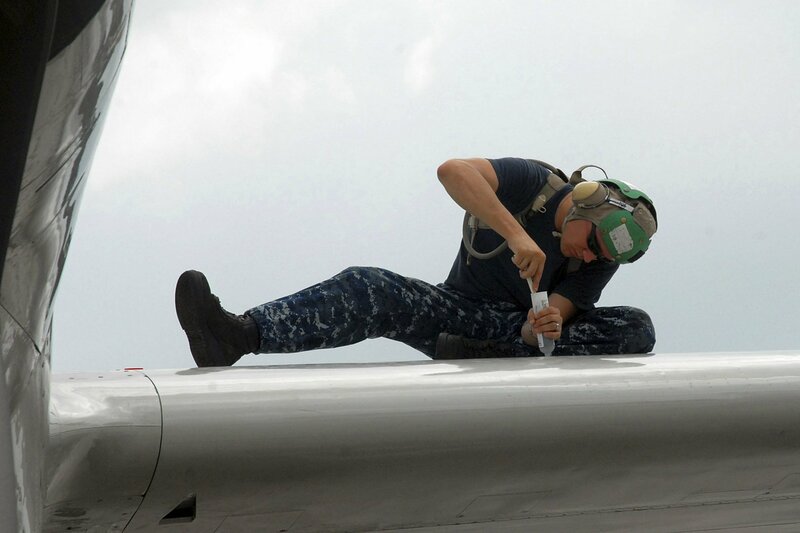 A manufacturer of composite materials for aerospace structures was experiencing shrinkage in the netting substrate that carried an adhesive used to join aircraft components. Apex analyzed the directional tensions used in applying the adhesive to the current netting substrate. The solution to the shrinkage problem was eliminated when we modified the temperatures and finishing tensions applied to the fabric. The newly improved fabric no longer shrank and the customer no longer was faced with potentially failing composite parts.